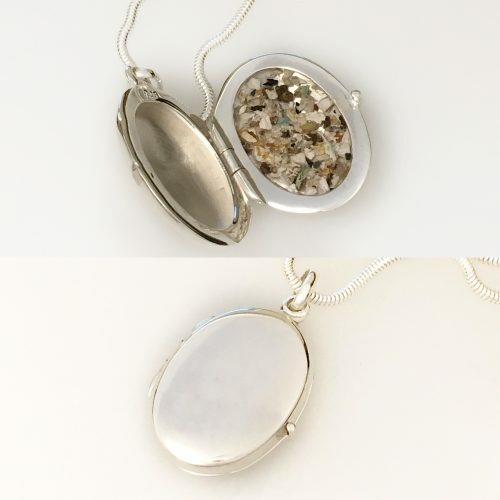 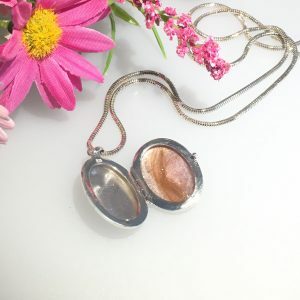 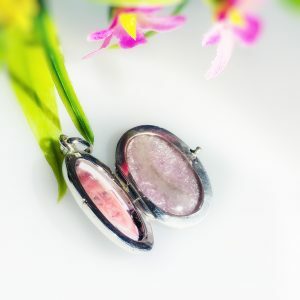 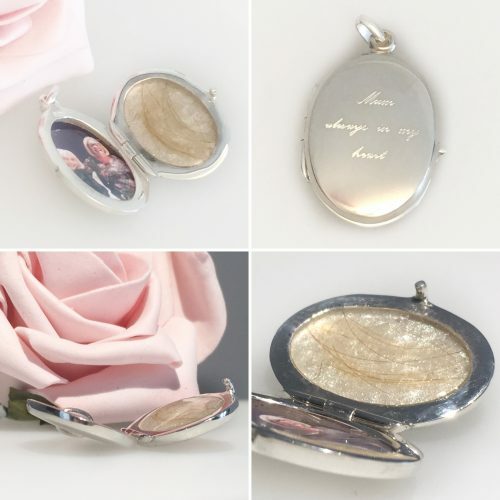 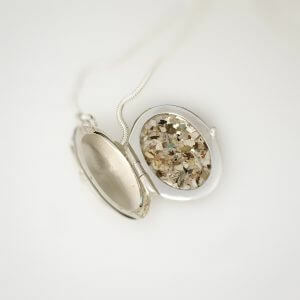 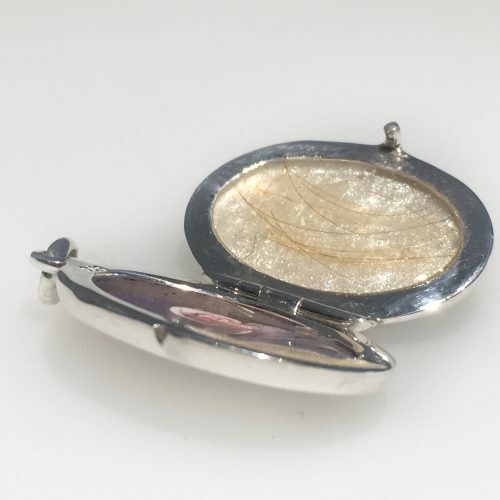 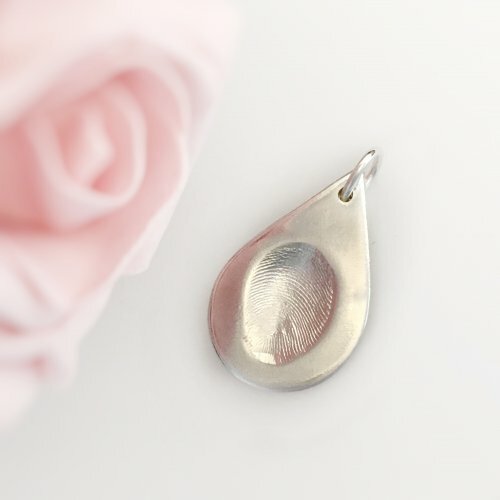 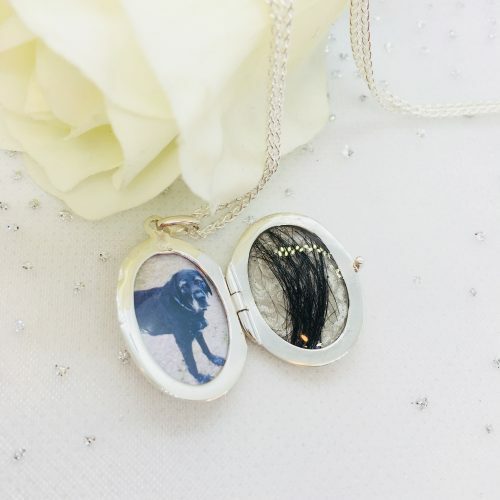 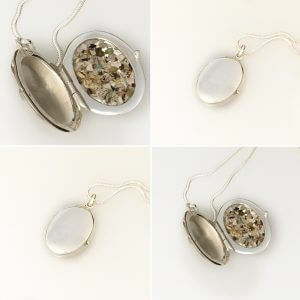 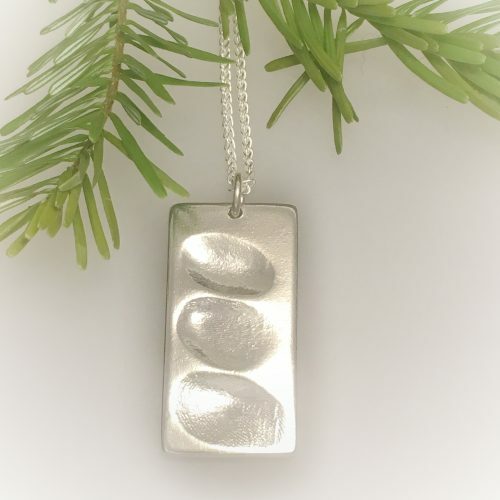 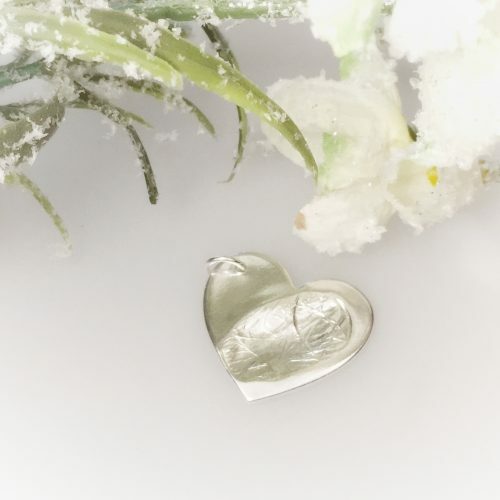 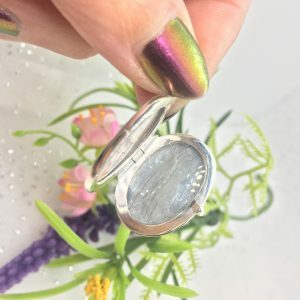 If you choose to encapsulate hair AND ashes they can go on either side of the locket, but then you cannot select the option to also add a photograph. 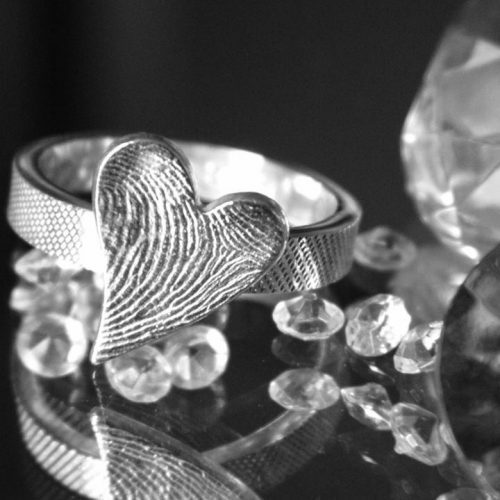 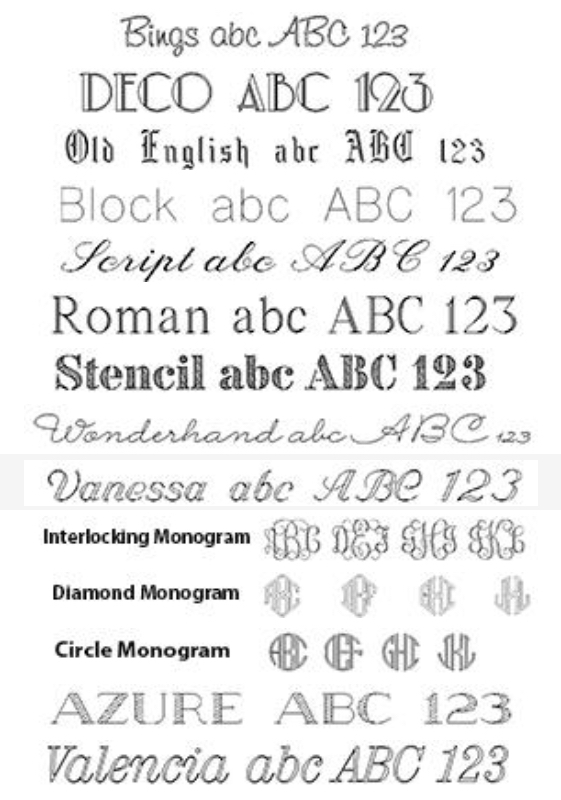 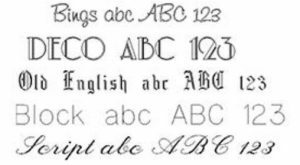 Would you like to engrave your locket too? 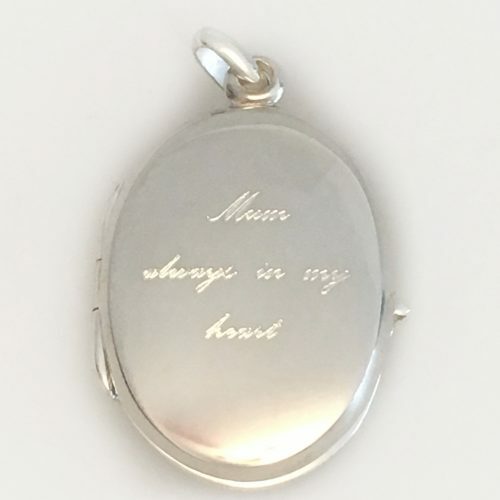 On this locket you can have up to 20 characters engraved. 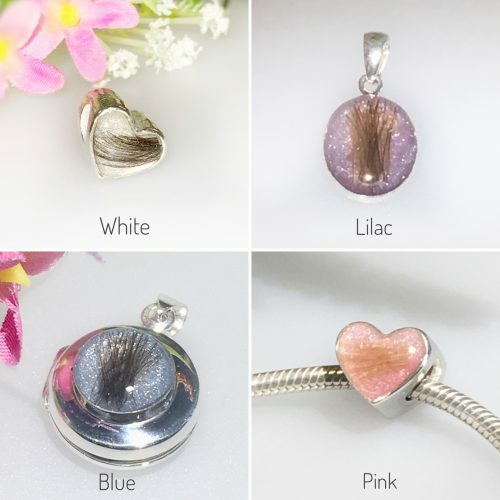 Would you like to add colour inside your locket too? 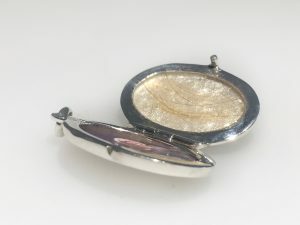 Before I add your cremation ashes or lock of hair I can add a layer of pearlescent colour to enhance your piece. 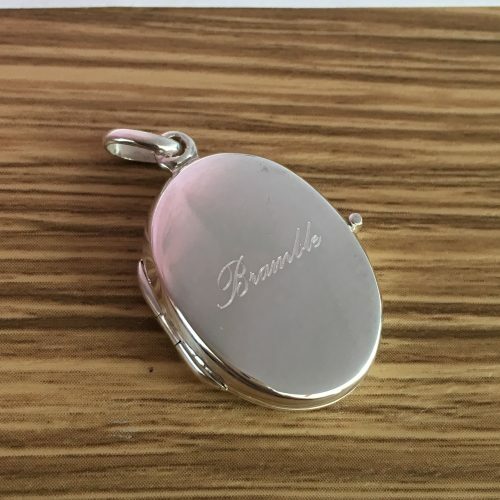 Would you like me to add a photo for you too? 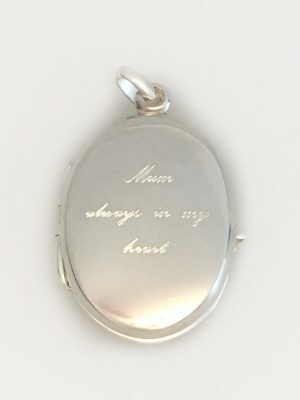 Hair only, Cremation Ashes Only, Hair on left side, Cremation Ashes on right side.